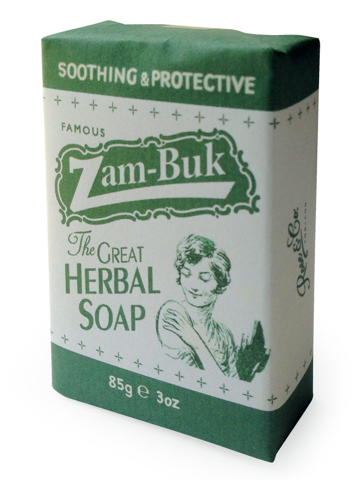 Minimum quantity for "Zam-Buk Soap" is 1. Maximum quantity for "Zam-Buk Soap" is 100. Doublebase Gel is a highly moisturising and protective hydrating gel for regular and frequent use in the management of dry or chapped skin conditions which may also be itchy or inflamed. Minimum quantity for "Doublebase Gel 100g" is 0. 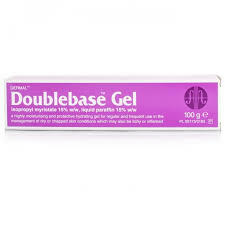 Maximum quantity for "Doublebase Gel 100g" is 0. Minimum quantity for "Eucerin Aquaphor Soothing Skin Balm 40ml" is 0. 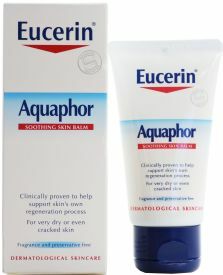 Maximum quantity for "Eucerin Aquaphor Soothing Skin Balm 40ml" is 0. Eucerin AtoControl Acute Care Cream calms and soothes, and the need to scratch is reduced and skin feels more comfortable. 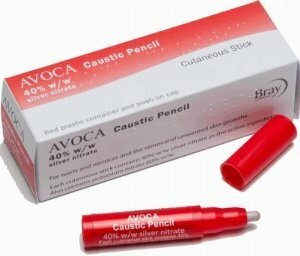 Suitable for use even during a flare-up. 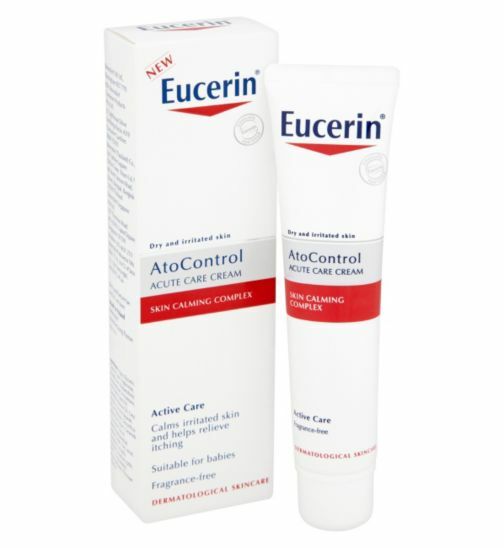 Minimum quantity for "Eucerin AtoControl Acute Care Cream 40ml" is 0. 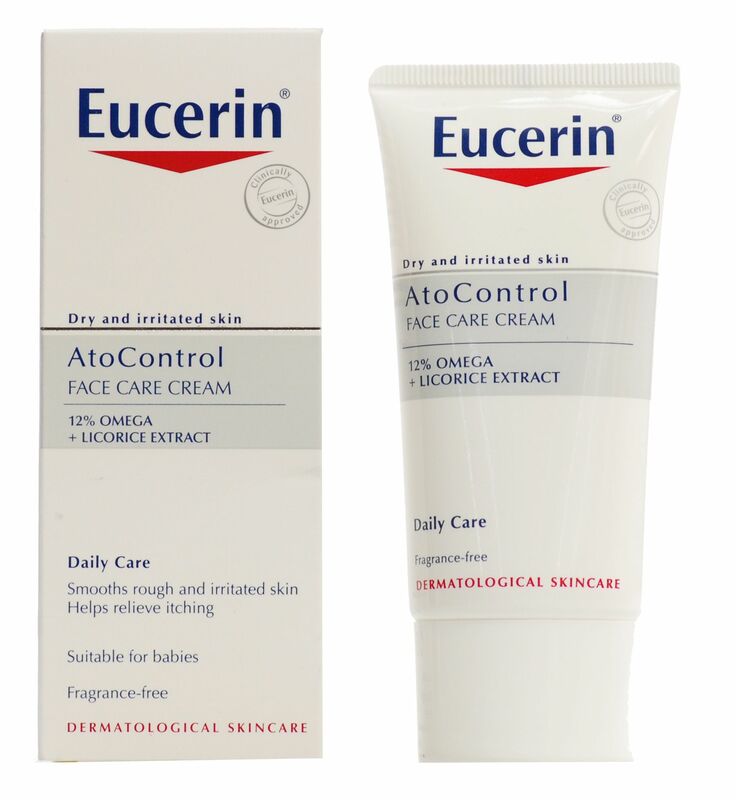 Maximum quantity for "Eucerin AtoControl Acute Care Cream 40ml" is 0. Eucerin® Atocontrol face care cream for daily care of dry, irritated, chapped, often itchy facial skin. 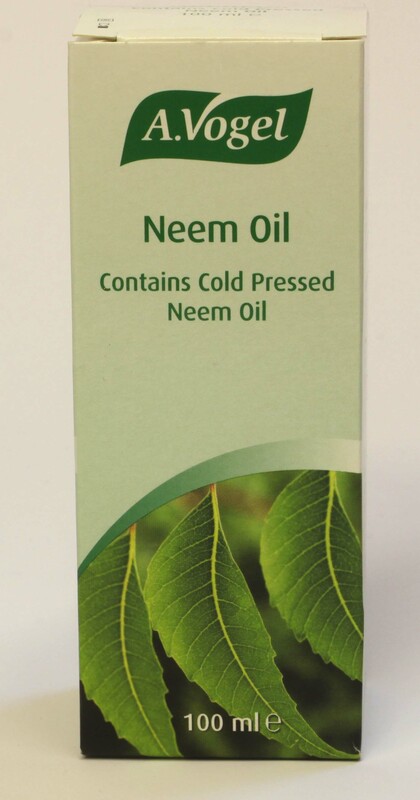 With 12% Omega Oils and Licorice extract to calm and nourish dry, irritated skin. Minimum quantity for "Eucerin AtoControl Face Care Cream 50ml" is 0. Maximum quantity for "Eucerin AtoControl Face Care Cream 50ml" is 0. 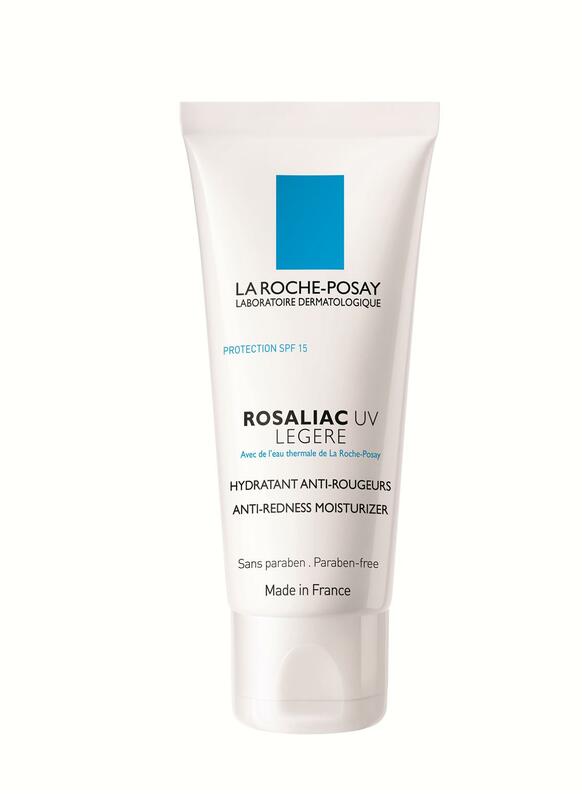 Minimum quantity for "La Roche Posay Pigmentclar UVB SPF 30 - 40ml" is 0. Maximum quantity for "La Roche Posay Pigmentclar UVB SPF 30 - 40ml" is 0. 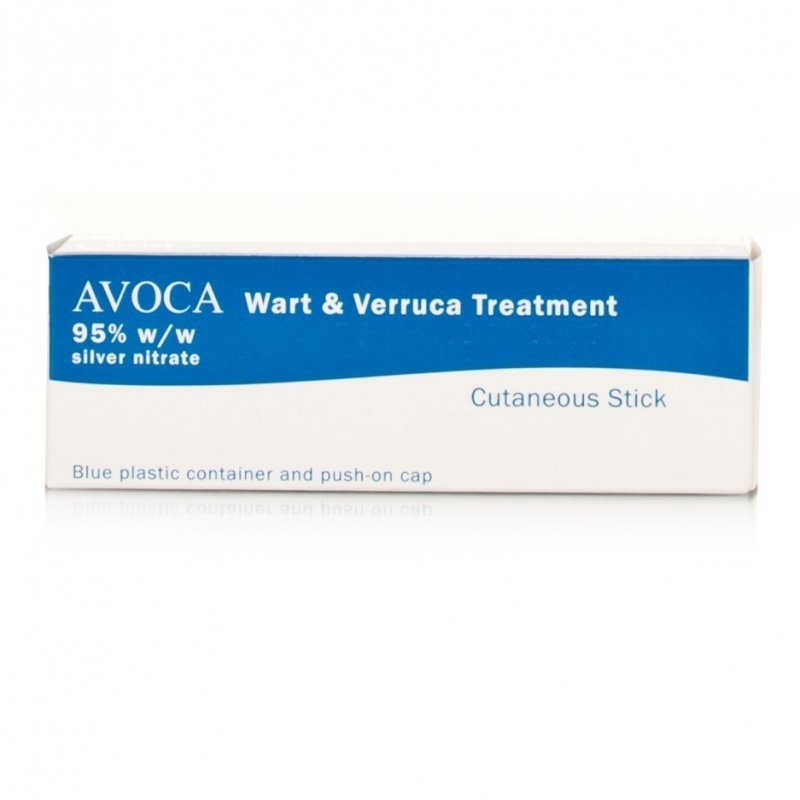 Minimum quantity for "Clotrimazole 1% w/w Cream 50g (Teva)" is 0. Maximum quantity for "Clotrimazole 1% w/w Cream 50g (Teva)" is 0. 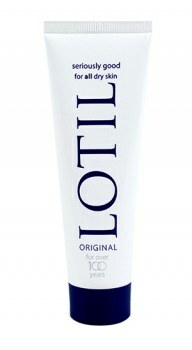 Minimum quantity for "Lotil Original - 30ml" is 0. Maximum quantity for "Lotil Original - 30ml" is 0.